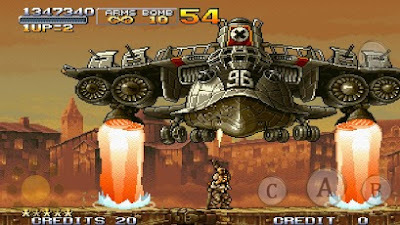 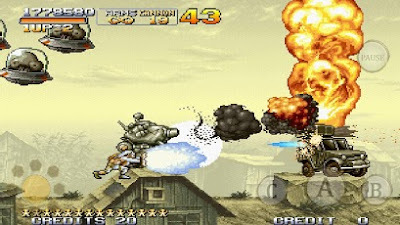 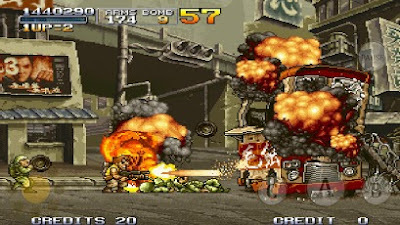 ->A remake of "METAL SLUG 2"! -Shoot down your enemies with new weapons!! 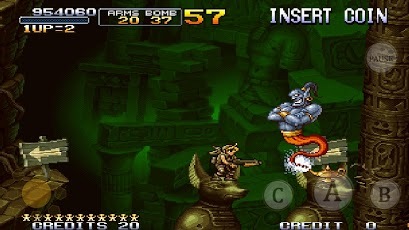 -An "Arcade-Perfect" NEOGEO Port with extra features! 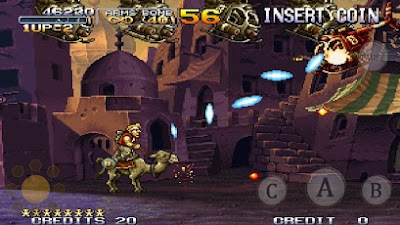 -Engage into intense Multiplayer gameplay via Bluetooth!